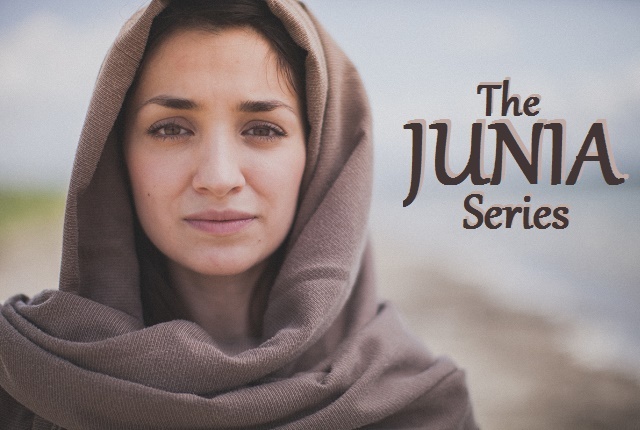 The Apostle Junia of Romans 16:7: Who is she? A Jailbird? An apostle? And could she have been the Joanna who was among the disciples of Jesus?